Security is a constantly growing concern that everyone must deal with. Whether it’s an average computer user or a highly skilled computer user, they are always confronted with different security risks. These risks range in danger and should always be dealt with accordingly. 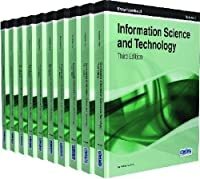 Unfortunately, not everyone is aware of the dangers or how to prevent them and this is where most of the issues arise in information technology (IT). 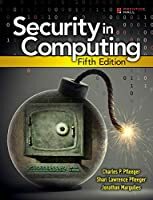 When computer users do not take security into account many issues can arise from that like system compromises or loss of data and information. This is an obvious issue that is present with all computer users. 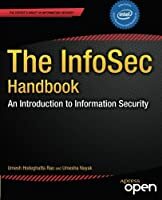 Beginners to experts in information security.